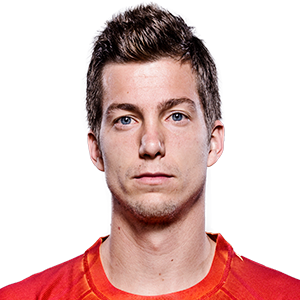 Tennis: Bedene pulled out of his Rio Open semi-final clash over the weekend due to a right leg injury. Tennis: Also, Djere wishes Aljaz Bedene a speedy recovery after the Slovenian was forced to withdraw from their semi-final clash. Tennis: Bedene withdrew from his Rio Open semi-final clash against Laslo Djere due to a right leg injury. Tennis: Zverev defeated Aljaz Bedene in straight sets in his Australian Open opener.